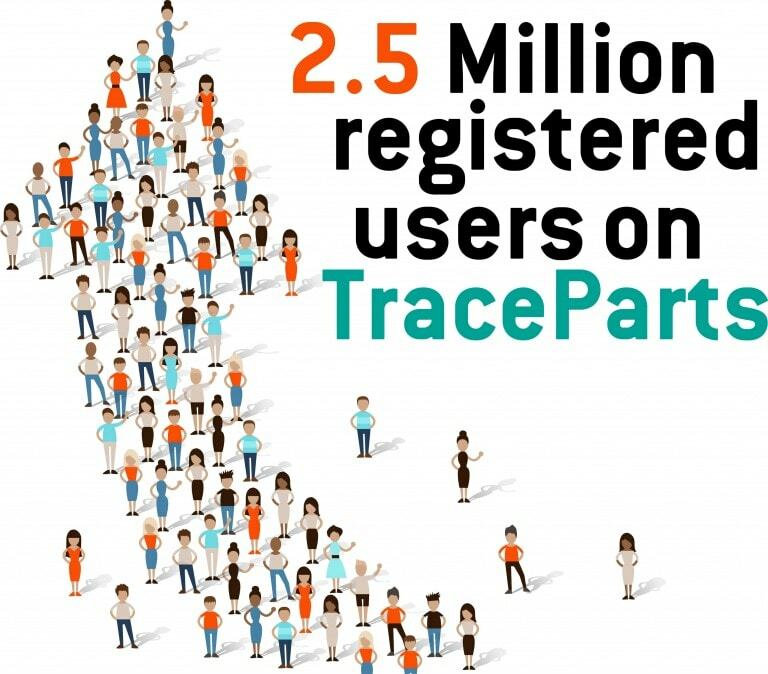 TraceParts experiences a sharp increase in the number of design professionals registered to its online CAD platform in 2016. 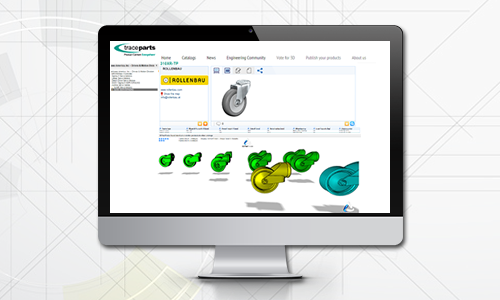 The TraceParts CAD model library is counting on the new 3DPartFinder™ geometric similarity search engine to significantly improve part search performance. 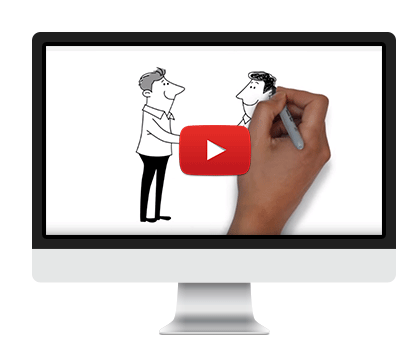 Find out who’s downloaded what per product family, country, industry, job title, and much more! TraceParts is organizing a photo competition to celebrate the fifteenth anniversary of the launch of its online CAD platform.